What is the Loyalty Program Policy? 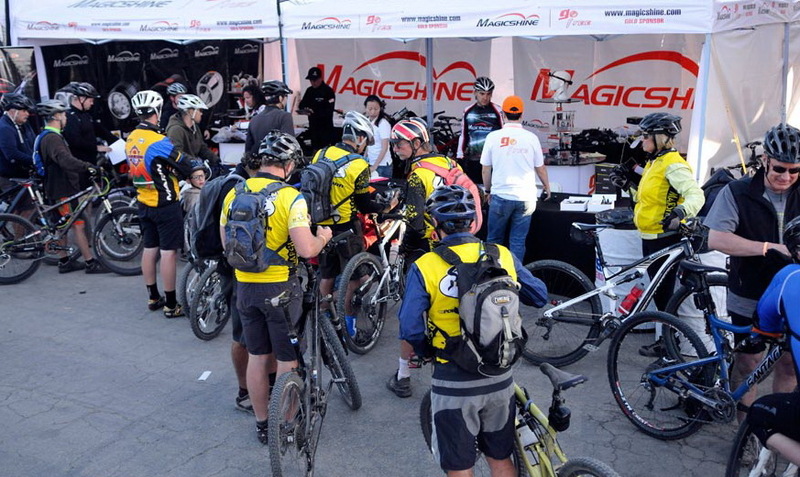 Magicshine appreciates our customers and affiliates. We want to show our appreciation by giving back future incentives. This is why we have launched our Loyalty Program Policy. While shopping at www.magicshine.us, you will earn loyalty points for the money you spend. Once earned, you will be able to use those points to pay for future purchases at www.magicshine.us. This program began in April 2016. All purchases made after that date will earn loyalty points. Currently, for every $1.00 US Dollar spent at www.magicshine.us you will earn one point. Every one point is equivalent to a $0.02 off a future purchase. If you have a balance in your shopping cart, you can apply these points for their point values towards the balance. During the checkout process, on the same page you use to select payment method, there will be a box to select if you wish to use your points. Please note, you will still be required to provide a payment method if there is not enough point in your Loyalty Program account to cover the cost of your purchase. Once you confirm your order, your loyalty program points will have been credited toward your order and immediately decided from your points balance. Currently, a minimum balance of 100 points ($2.00 USD) is required before you can redeem them. Due to the fact shipping fees and tax fees does not generate revenue for Magicshine in order for us to provide better products and service for customers and affiliates, shipping and tax fees will not earn loyalty points. Loyalty points are only available to registered Magicshine North America members. When calculating the amount of loyalty points earned, shipping and tax fees are excluded.